Singer/songwriter Sarah Buxton has penned a bevy of hit songs over her career, including Keith Urban’s “Stupid Boy,” Florida Georgia Line’s “Sun Daze,” The Band Perry’s “Don’t Let Me Be Lonely,” Chris Lane’s “Fix” and more, but it’s her handwritten note on Instagram that’s currently hitting a high note. 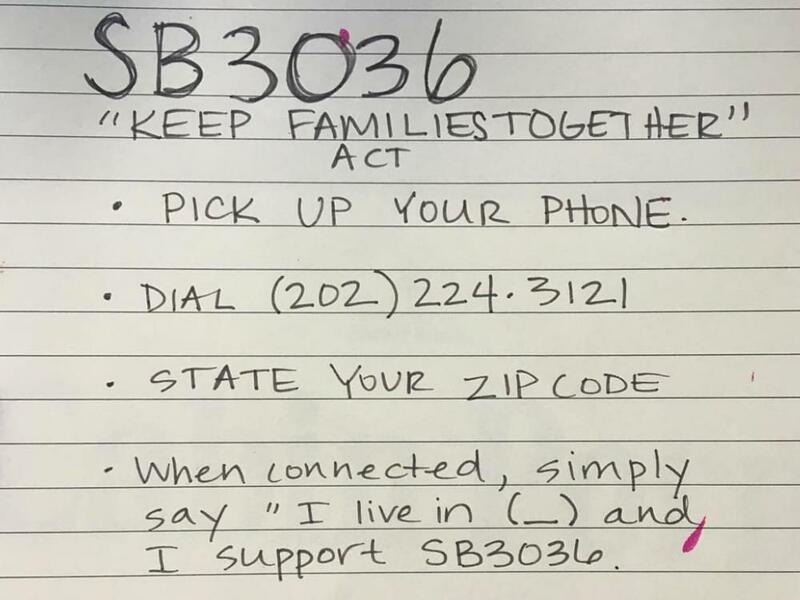 Sarah posted an Instagram pic of her handwritten note that instructs people how to let their voices be heard in the ongoing debate regarding the proposed bill, Keep Families Together Act. Re-posts of Sarah’s note have gone viral, with celebrities like Sophia Bush, Questlove and more posting the pic on their Instagram accounts. Like many of the hit songs Sarah has penned, she’s once again creating her work “behind the scenes” without the kudos that come from being the front-person. Currently, Sarah’s original Instagram post has 200+ “Likes,” but re-posts of the pic by Sophia Bush and Questlove, who have substantially larger followings, have 30,000+ and 15,000+ “Likes,” respectively. not pushing agendas. Politics aside, hate to see families split apart. There are better ways to protect our borders. I’m all for legal immigration, and politics are never easy but… we can do better. We should do better, and I know we will do better we’ve always figured out a way how to in this awesome country it will just take a little bit more effort. But children no matter where they come from are worth our effort. Let’s help figure out a better way.